I simply cannot believe that Memorial Day weekend is right around the corner. Though it is not officially summer at that point, according to the calendar, that weekend marks the unofficial beginning of our summer season. Surprisingly, we still happen to have a few rooms left for Memorial Day, but they have been going rather quickly. If you hop onto the internet or give us a call quickly, you might still be able to book one for yourself. We don’t actually raise our rates to the summer level until June 23 this year, so you still have an opportunity to sneak in an unofficial summer visit at pre-summer rates, even if you can’t take advantage of the Memorial Day opportunities. Knightsbridge has become one of our most popular rooms in the last few years. It is no surprise, given all the upgrades we have made to the room. Knightsbridge is a 3rd floor room in the Prince Albert Hall building. Tucked away at the end of the hall, it is quiet, private, and very comfortable. The massive king sized 4 poster canopy bed makes quite a dramatic statement as soon as you walk into the room. The very comfortable new seating pictured above is the latest improvement we’ve made to the room. The bathroom, with its massive 2-head/2-person shower, is universally adored, as is the unique custom stained glass window which brings a pleasant glow into the bathroom, both night & day. The word that comes to mind when I enter Knightsbridge is “soothing”, which is undoubtedly brought about by the wonderfully relaxing colors that make up the decor. Everywhere you look you see comfort. If you haven’t stayed in Knightsbridge before, I highly recommend it. 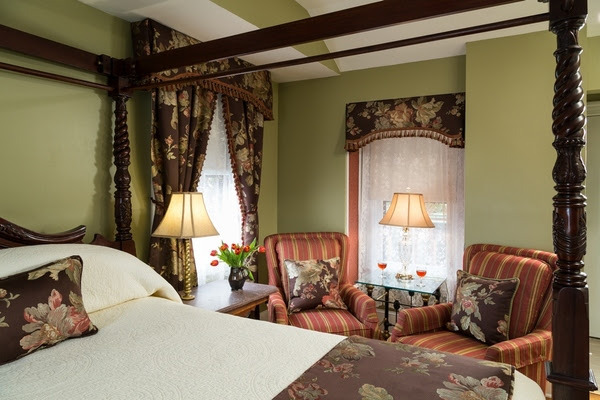 If it has been a while since your last visit in the room, then it is probably time to try it again! This year our friend Avi Wisnia, pictured at right, is making his debut performance in the Cape May Music Festival. Anna Marie and I have always been generous supporters of the festival, which allows us to choose which of the concerts that we want our donation to sponsor. With Avi’s participation, our decision this year was an easy one. We’re pretty excited about his upcoming concert; not only because of our personal connection with Avi, but because we’ve never seen him perform with a band before (We don’t really have room for a band in our parlor). Beyond “Our” concert, as you can see from the listing below, the Cape May Music Festival offers many other concerts over a 3 week period. 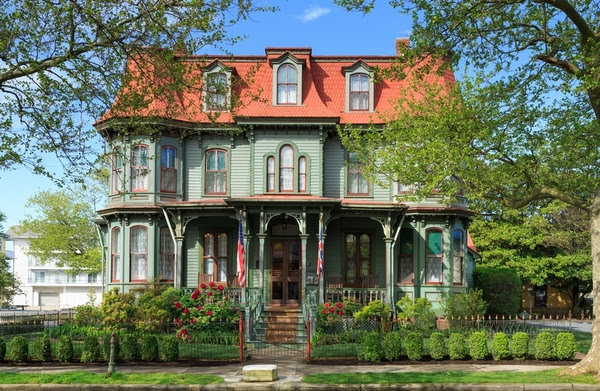 The Queen Victoria has long been a proud sponsor of the Cape May Music Festival, and as such we are always thrilled to offer free tickets to any concert to our guests staying with us for 2 nights. The City of Cape May just released their summer 2017 concert series schedule and it looks to be another great summer of entertainment. As in past years, I’ve heard of every single performer on this list of big stars. 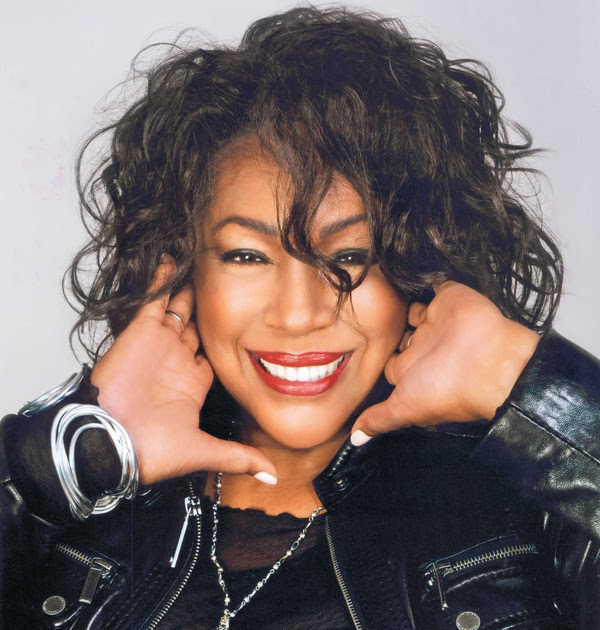 While most of them were big stars before my time, their music still resonates today. The shows all start at 8pm at the Cape May Convention Center. As you can see, the festival is jam packed with music all day long, and the beer will be flowing that entire time. Attendance is FREE, with local breweries selling their beer and food vendors making sure that beer doesn’t all go to your head. There will also be a craft & collectibles show on site to give you a shopping opportunity in the midst of all the other fun. Believe it or not, there aren’t many big events scheduled for Cape May during the summer. 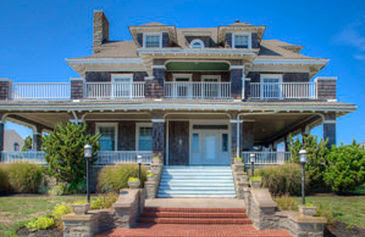 I suppose that is because traditionally, the big events were scheduled off-season to keep people coming to Cape May, even after the beach was no longer a big draw. This event is the exception, of course. 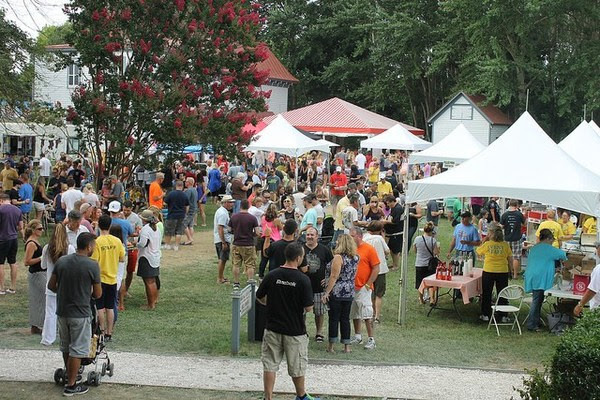 This year marks the 6th annual Craft Beer & Crab Festival being held on the grounds of the Physick Estate. This festival has become a hugely popular event, a testament to how enjoyable it is. With live music all day, plenty of crabs and other tasty, fun foods, and of course craft beer, it isn’t surprising. Though our August bookings have been pretty robust of late, I noticed that we still have a few rooms available for the weekend of this festival. If you’re trying to decide when is the best time for you to return to The Queen Victoria this summer, then perhaps this is just the thing you’ve been waiting for. We got a BIG delivery from UPS the other day. In fact, they sent a separate truck, just for us. That was a first. Believe it or not, these beautiful, comfortable, and sturdy and DURABLE new chairs came un-assembled and they still took up the entire truck. We’re pretty excited about these handsome new rocking chairs, which have replaced all the rocking chairs in both the Queen Victoria & Prince Albert buildings, as well as the 4 chairs on the King Edward suite’s private porch. It turns out that assembling 28 rocking chairs is a fairly massive project in and of itself (luckily, the tables required no assembly). In fact, simply swapping them into place and removing the old chairs was a fair piece of work. It makes me appreciate them all the more. I’m sure that they’ll give you many pleasurable hours on the porch in years to come! Every year in late April or Early May this amazing peony tree blooms magnificently. This year was obviously no exception. In fact, since the weather was so agreeable while it was blooming (not much wind), the blooms lasted far longer than they usually do. The blooms are much larger than the normal peony, and since they are on a bush with sturdy branches they don’t droop to the ground like our other peonies do. They are wonderful harbingers of Spring, and a reminder that summer is just around the corner. Over the years the item that I’ve personally purchased more often than any other on vacations has been a hat. I think a lot of other guys do that too. I’ve never been obsessive about collecting them, I just think that they are useful, enjoyable reminders of a great vacation. They also do an admirable job of keeping my ever expanding forehead out of the sun! With that in mind I ordered some of these handsome caps to sell in our gift shop. I’m very pleased with the way they look … low key and classy. I hope you agree. Last year the folks at MAC pioneered a new concept … the 1 Day, multi-house Designer Show House Tour. It was a great success, and widely acclaimed by everyone who attended.